Heyday’s WT-1 was designed to bring a truly affordable boat to the market. 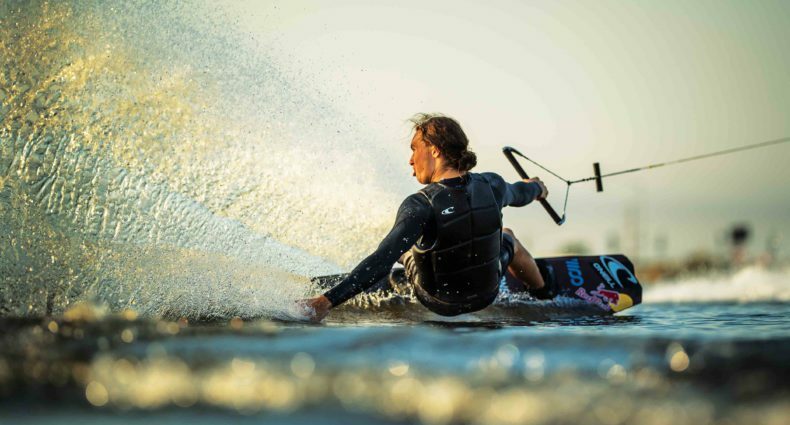 It’s for the weekend warriors who want the same great ride behind the boat but don’t need all the whistles and bells that jack up the price and have zero effect on the wake. 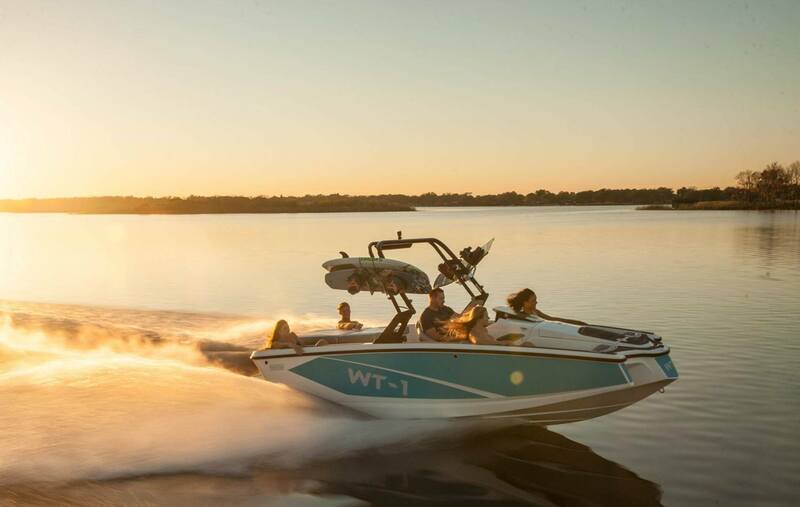 Go check out a WT-1 at your local boat show this winter! Head over to http://heydayinboards.com/ to learn more!